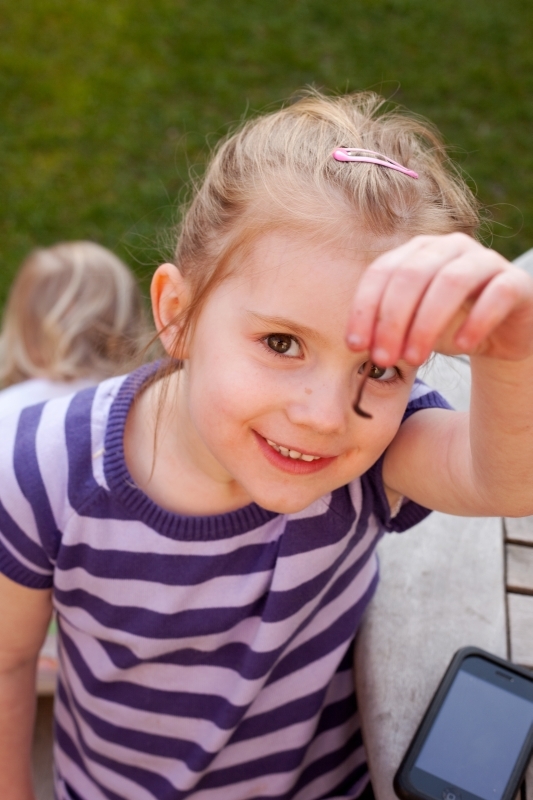 Saoirse spent most of the afternoon collecting worms from the garden. I had just put down a dose of lawn feed and watered the grass so they were everywhere. She had names for all the worms she collected by the end of the day.